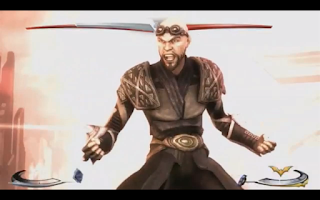 Gameplay of General Zod was unveiled in the Conan O'Brien show. Watch it inside. Conan O'Brien showed of some Injustice: Gods Among Us gameplay footage of General Zod on his show last night (June 12). The character will be available for purchase sometime in July.